The Easter bunny will he hopping into Pelham, but this year he's going to another place. The annual Easter Eggstravaganza will be held at Centennial Park in Fenwick this year. 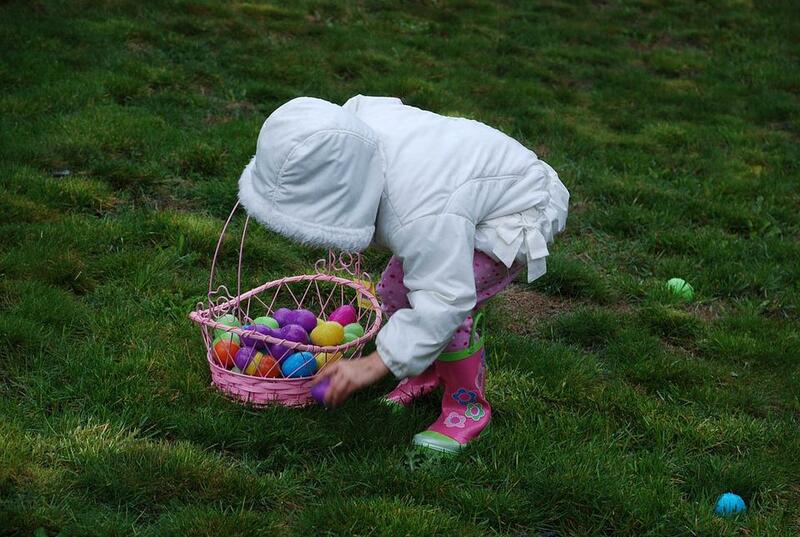 The Egg Hunt starts at 11:00 a.m. on April 20th. There will be three different age groups, and kids up to 12 can join in. Kids will be looking for the Golden Egg, which gets them a chocolate bunny and $25 in Pelham bucks. After the hunt, there will be a barbeque lunch hosted by the Fenwick Lions Club.